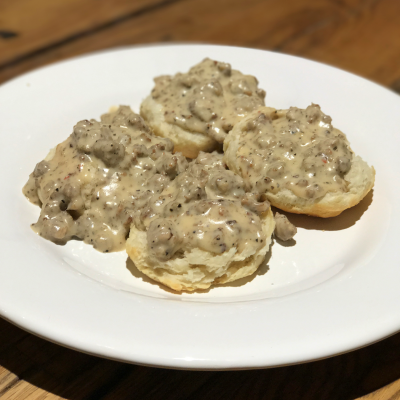 Good Ole Biscuits and Gravy!!! 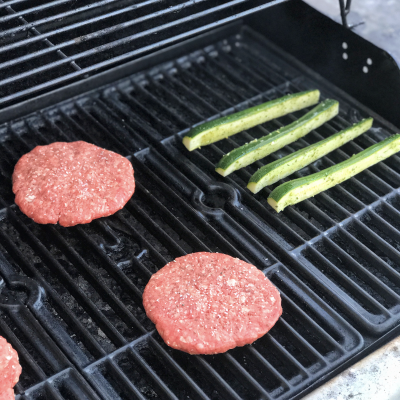 Spring Has Sprung…Fire Up Those Grills! 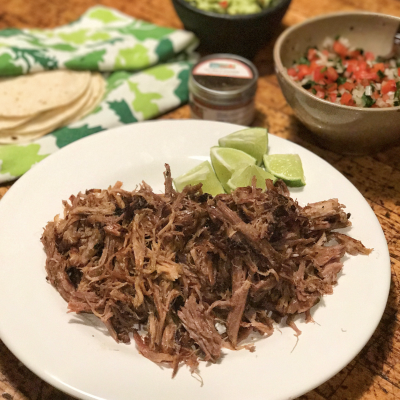 Tacos De Carnitas…Pulled Pork Tacos!!! 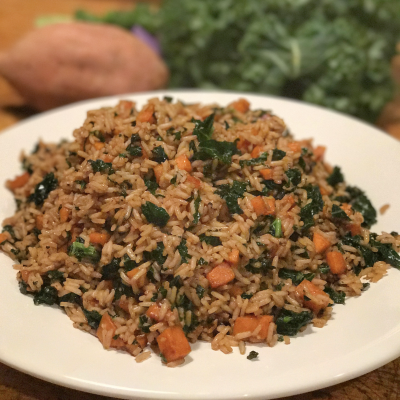 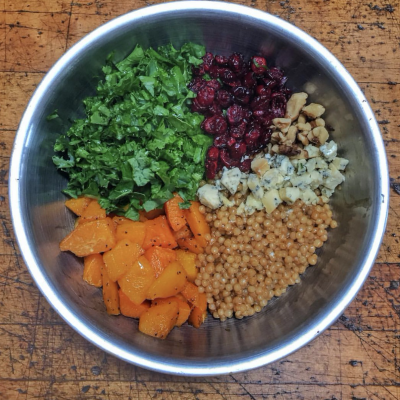 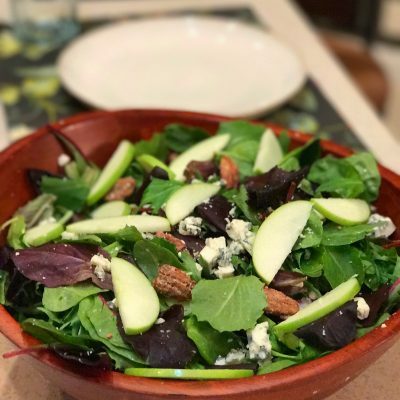 Healthy Couscous Bowl…Reminds Me of Fall! 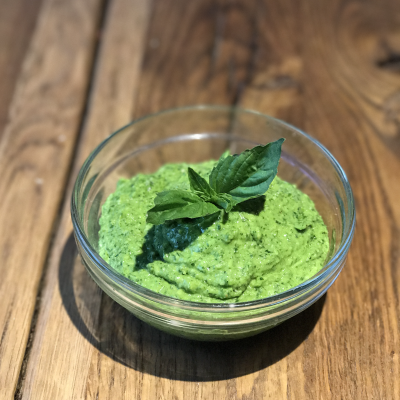 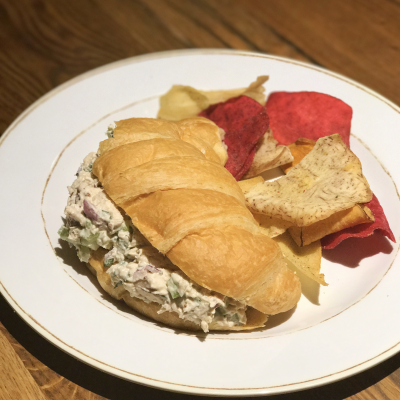 Basil, Mint, Chicken Salad Sandwich…Over the Top Good! 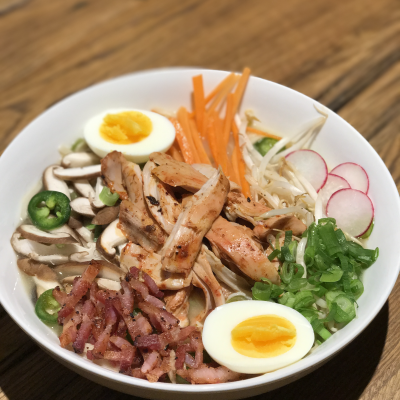 Ramen Noodle Bowl…College Ramen Gone Wild!!! 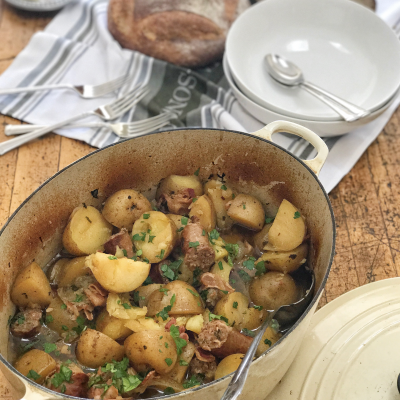 Dublin Coddle…A Traditional Irish Dish! 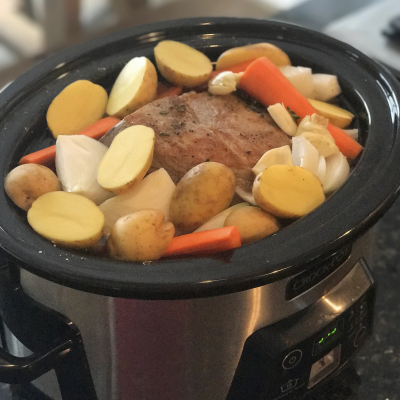 Perfect Crockpot Pot Roast…Perfect for a Busy Day! 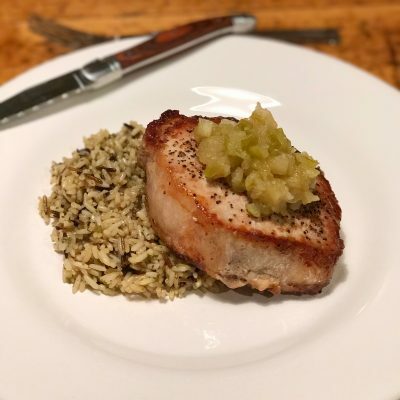 Pork Chops and Apple Chutney…A New Version of an Old Classic!